 This LedTech 40w Quad-colour (red, green, blue & cool white) tiltable downlighter is a ceiling mountable unit designed for installation purposes and features 5 x 8w Quad-colour LED's. Multiple downlighters can be linked together and they require an external power source and controller such as our range of four channel controllers and 24v drivers. 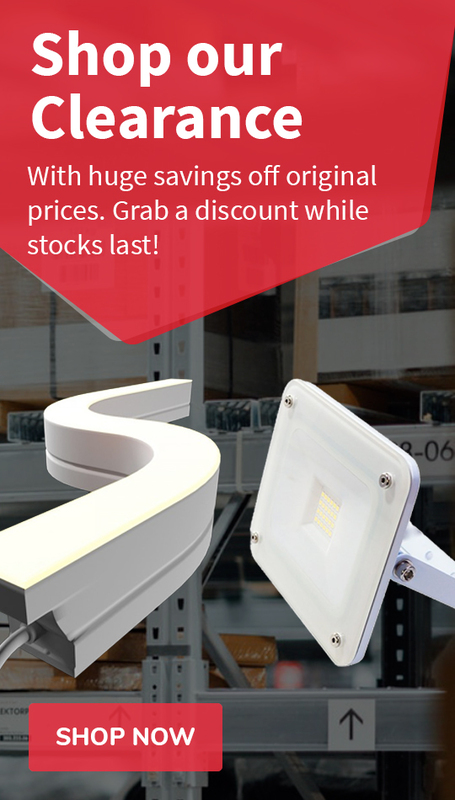 These 40W, Quad-colour professional downlighters have a tiltable head so that the light can be angled as required. 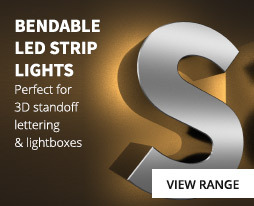 The downlighters are widely used for domestic and commercial installations such as hotels, restaurants, TV studios, clubs and retail outlets as they are a very bright and reliable product. In fact any environment that requires a controllable, colour changing lighting solution with the added feature of a cool white light would benefit from these products. Multiple units can be linked and controlled together when connect to suitable control system and 24v driver. 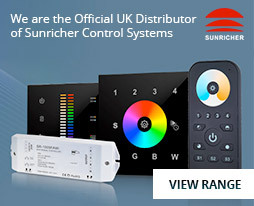 The downlighters are fully dimmable and compatible with our comprehensive RF remote and wall mounted controllers including our range of SunRicher products. In addition, we stock a variety of DMX512 decoders so that our ProFlex products can be connected to a DMX system.